With a near-even balance between sativa and indica (sativa/indica ratio of 45/55), Chemdawg delivers on both fronts. 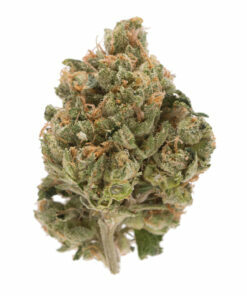 A clear cerebral high drives creativity while a stony, sleepy body high fights insomnia and relaxes the muscles. Chemdawg Strain has THC levels up to 19%, meaning it’s more potent than most. 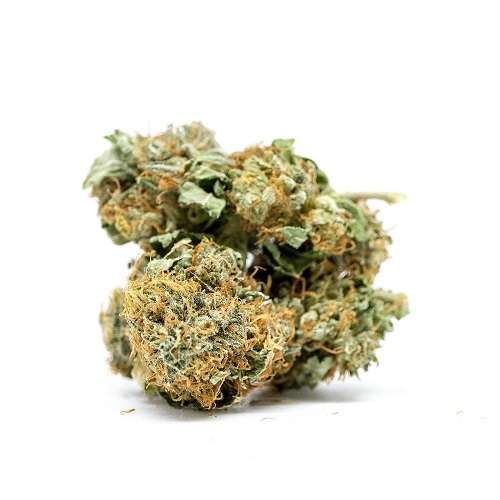 It has a powerful spicy, plant-like taste and smell with a hint of diesel; the aroma alone can alert snoopy neighbors to even a carefully concealed pot grow. 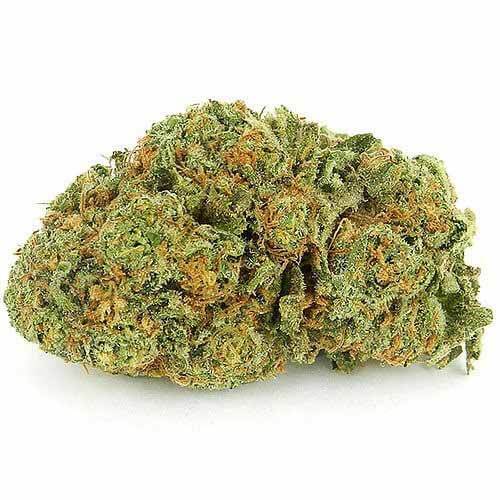 Buy marijuana online Not surprisingly, Chemdawg is used to produce Sour Diesel, one of the world’s most popular strains. Little is known about Chemdawg’s history or genetics, though there are urban legends involving a Grateful Dead concert, a handful of seeds, and a grower named Chemdog. 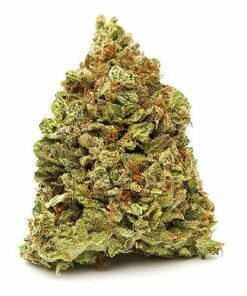 Best for anxiety and pain, this strain is also helpful with depression and ADHD, as well as migraines, arthritis, and PMS. Dry mouth and dry eyes are possible when using this strain, while other side effects are less likely.